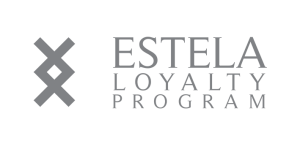 Estela Shipping » Heading to the Caribbean or US? In case you need to present a departure declaration to the authorities due to your temporary vessel importation period in EU, please contact us and we will assist you. Stopping off at this British (but non-EU) outpost can be a good option, due to favourable fuel prices. Thanks to local tax exemptions, you can save some 50% on bunkering. 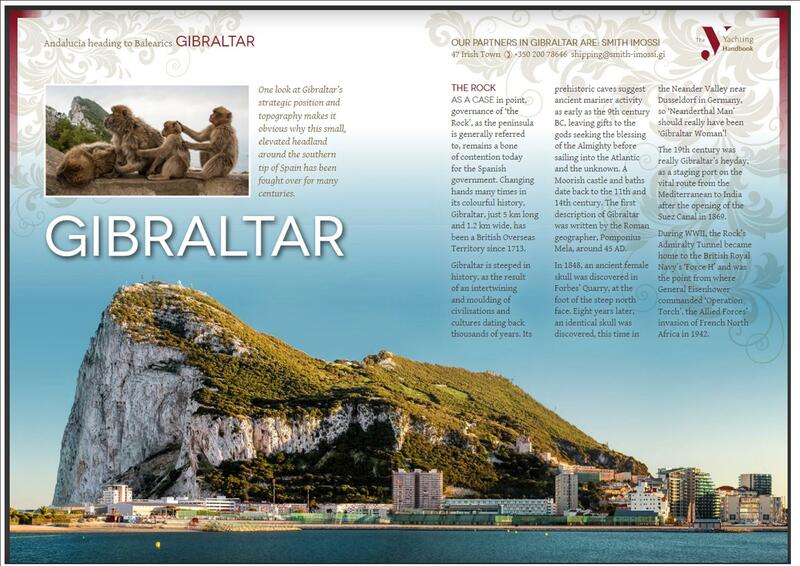 We can organise a quote and make sure the service is booked prior to your arrival, including arrival/departure clearance, port booking and any further assistance you may require. Whether you decide to stop in the Canaries for fuel, provisioning or logistics, our offices in Las Palmas and Tenerife are on hand to assist you. Contact us for further information about our services there. 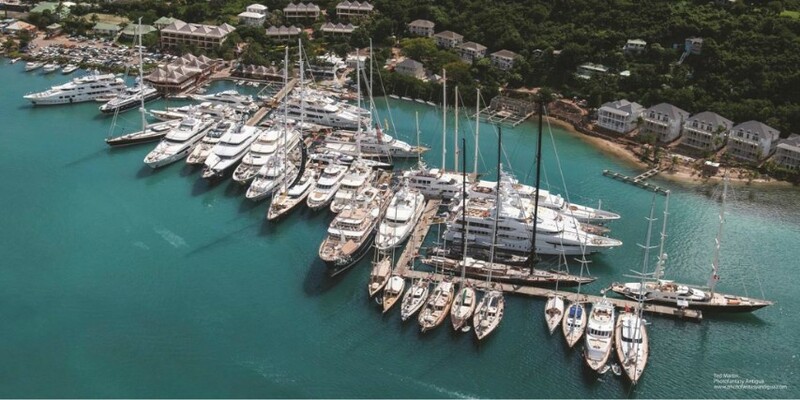 If you are heading to Antigua, the Antigua Charter Yacht Meeting is taking place from 4th-10th December. 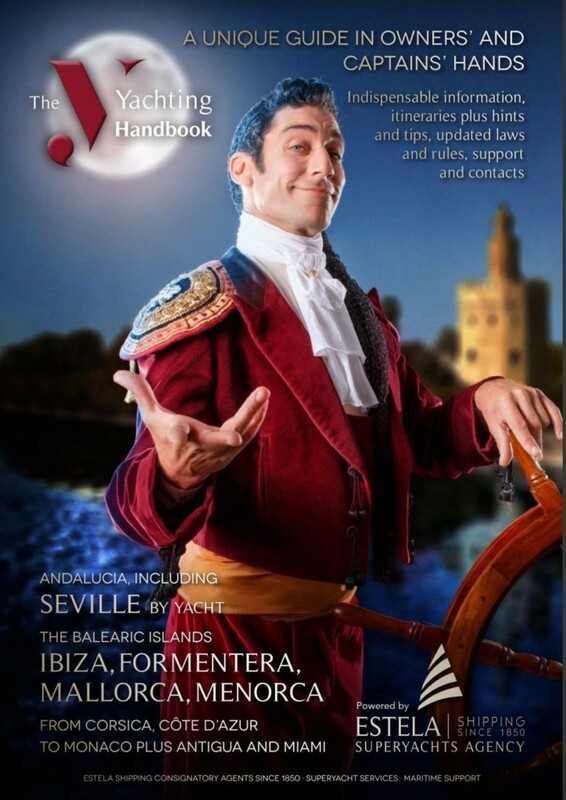 We will be attending the show and covering the event on behalf of “The Y“, Estela Shipping’s annual yachting handbook. 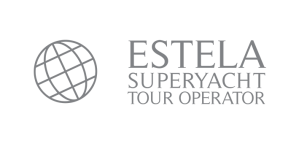 The show will feature more than 80 yachts and takes place at Nelson’s Dockyard Marina in English Harbour, Falmouth Harbour Marina and the Antigua Yacht Club Marina, both in Falmouth Harbour. Where else can we assist you? Panama, Miami or elsewhere in the Caribbean?